Seawalls higher than approximately 16 feet can effectively reduce tsunami-related damage and death, says a new study that applies big-data analytics to more than 200 years of tsunami records from the Pacific coast of Japan’s Tohoku region. The study found that a 10-meter increase in height was associated with an decrease of approximately five to six percent in destruction rate. It looked at tsunami data from tsunamis that took place in 1896, 1933, 1960 and 2011. Critics of the tsunami protection program have voiced skepticism about the effectiveness of seawalls, but Seth Guikema, an associate professor of Industrial and Operations Engineering at the University of Michigan and a co-author on the study, says the findings offer a new source of quantitative information to the debate. The findings also illustrate how the extent of flooding is a critical factor in death rates and building damage rates, suggesting that additional measures, such as multiple lines of defense and elevating topography, may have significant benefits in reducing the impacts of tsunamis. The study suggests that coastal forests can also be an effective protective measure against tsunamis. Researchers at Tohoku University, Maryland Institute College of Art, the University of Michigan and Purdue University performed the analysis, which is the first to apply big data analytics to tsunami data. Guikema said the idea for the project was born when paper author and Tohoku University associate professor Jeremy Bricker gained access to detailed tsunami records stretching centuries into the past. They quickly realized that they had a treasure trove of data on their hands, but getting it into usable form proved to be a challenge. Once the data was in usable form, the team saw their second challenge: the relationships between the variables didn’t follow simple cause-and-effect patterns, so standard analytical models wouldn’t work. Eventually, they settled on an analytical method called “Random Forest,” which breaks problems into a series of decision trees that can capture complex, non-linear relationships within data. They analyzed an exhaustive set of variables that included everything from tsunami height and death and damage rates to the topography of the land and the extent to which the land was inundated by floodwaters in each incident. 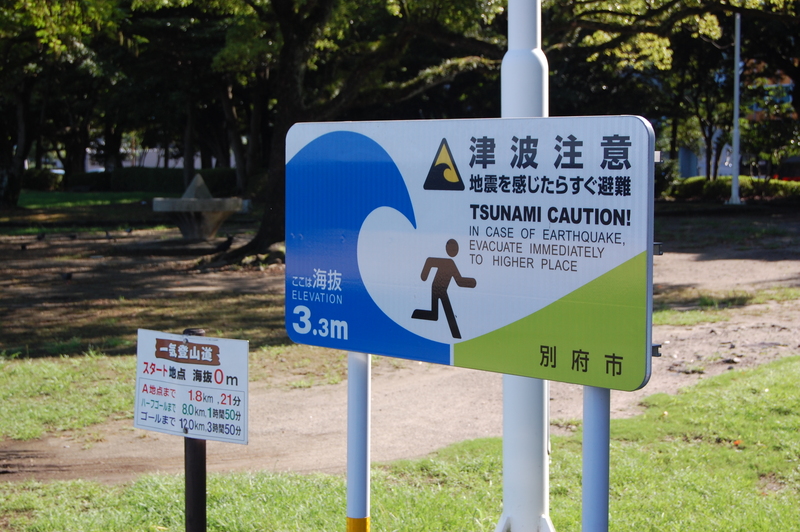 While the results are most immediately applicable to the seawall progress planned for the Pacific coast east of Tohoku, the team’s analysis method also could be used to study tsunamis in other regions, said Roshanak Nateghi, an assistant professor of industrial engineering at Purdue University and an author on the paper.